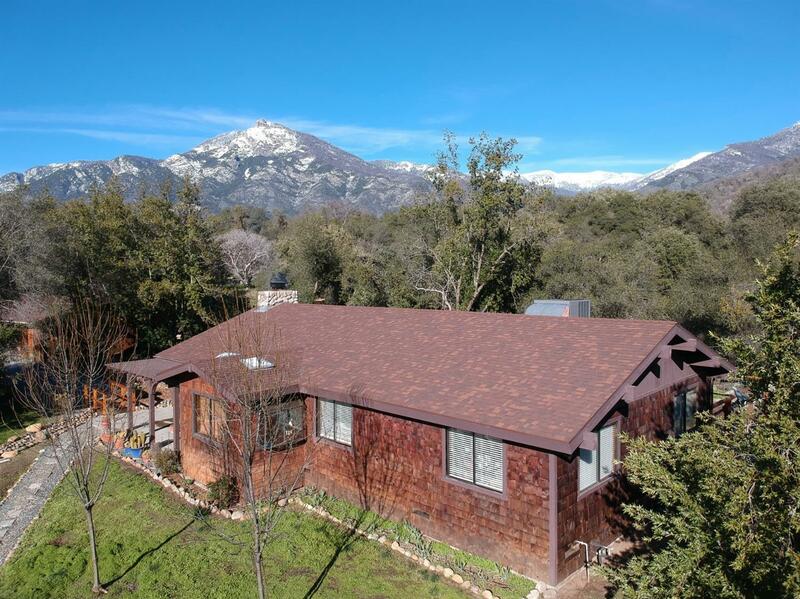 Beautifully situated home on more than 8.5 private wooded acres. 1620 square foot open floor plan 3 bed 2 bath home. Large beams and tongue & groove ceiling make it feel like you are in nature as you look out of the big windows at Dennison Peak and Moses Mountain, or observe the wildlife wandering through the yard. An atrium off the kitchen brings outdoors in for those cold days you want to snuggle up the a roaring fire in the rock fireplace with heatilator that will keep you toasty. Completely repainted inside and out with new decks, appliances, well system, HVAC and more. Come see this gem before it is gone. You won't be disappointed.